You can try OPYX for free for one month. After that, you pay a maximum of 3 euros per user per month, depending on the number of users and the duration for which you wish to subscribe. 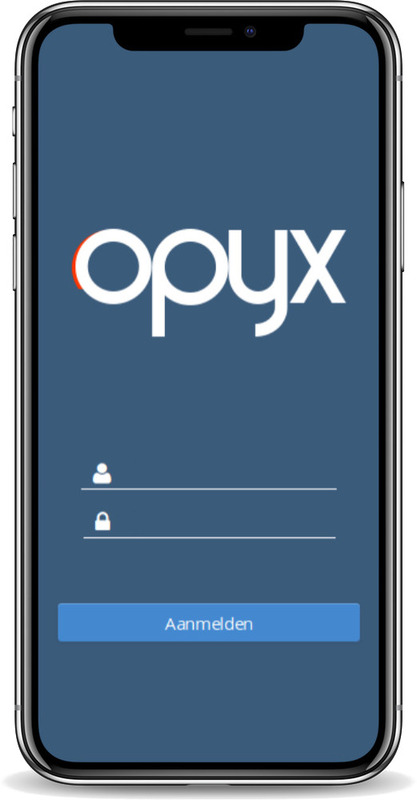 Try out OPYX by filling in the form below. We will send you an e-mail when your OPYX is ready. After first registration, you can create all the users for your team yourself. Download this template , enter all user data and upload it with the form below. We will send you the user passwords. All information you share with us will be treated with the utmost confidentiality. Read more about our privacy rules here. You hereby agree to our privacy statement.